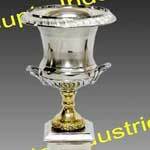 We unveil a wide assortment of meticulously carved metal sports cup that is manufactured from the superior quality raw materials. 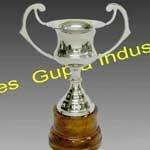 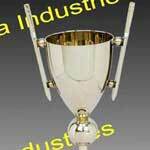 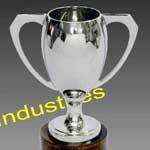 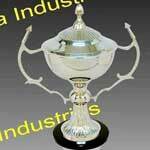 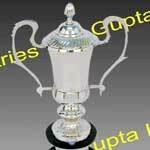 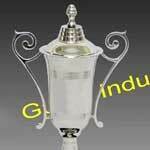 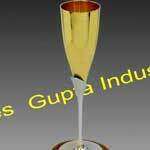 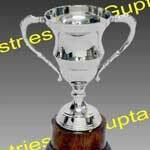 We are well reckoned as one of the distinguished winner sports cups manufacturers, based in India. 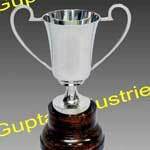 These brass sports cups can be embossed with messages & logo and are given to the sportsmen as a reward. 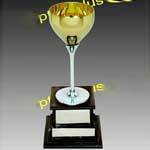 They reflect intricate clarity and detailing of text and design. 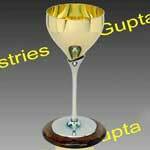 The bewitching designs, luster and fine finishing of our sports cups make them highly popular nowadays.